(BPT) - Meet Wayne Eskridge — the CEO of the Fatty Liver Foundation. In this video, hear him discuss his experience with nonalcoholic steatohepatitis (NASH), a progressive liver disease that occurs when fat builds up in the liver and results in inflammation and scarring. 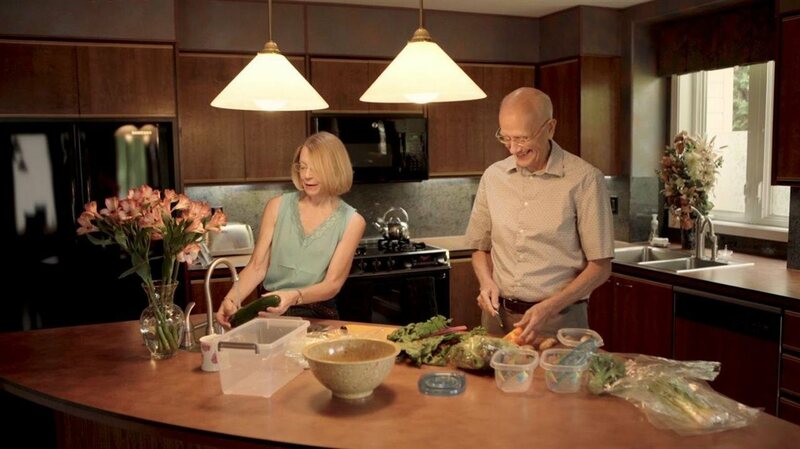 He explains how this diagnosis changed his life and inspired him and his wife, Rosemary, to create the Fatty Liver Foundation. Through their organization, they hope to improve the diagnosis, treatment and support for people living with nonalcoholic fatty liver disease (NAFLD) and NASH through awareness, screening, education and outreach.